India would want to win the series but they would also want to try out a few options keeping Australia in mind. For that to happen, it is imperative for India to win the first Test. Let me put it straight at the outset. India will be outright favourites to win the Test series and you don’t need me to tell you that. I don’t think it would be an exaggeration if we say that West Indies at best is an inconsistent team in the red-ball format. And the trend has continued for some years now. It’s the eighth ranked team in Test cricket, which is a fair assessment of how they have been in the recent past as well. But does that diminish the importance of the series? Certainly not from India’s perspective. It will be an opportunity wasted if we look at this Test series in isolation. I see this series in context of the issues which came to the fore during the English summer and also as a preamble to the much awaited Australia series after this. The biggest area of concern is our batting, starting with the openers. Murali Vijay has been the first choice opener before being let go after the third Test [in England]. In my opinion, it was a premature decision to just send back your most experienced opener home. 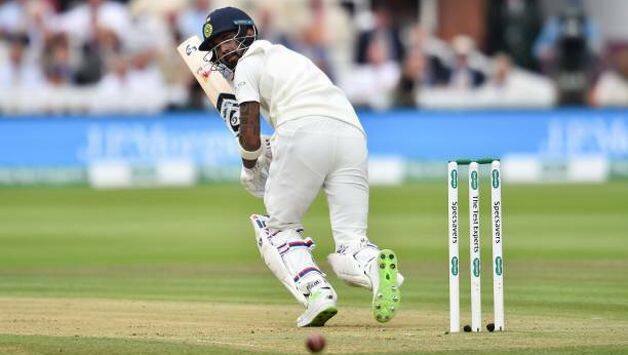 Shikhar Dhawan has been consistent in the sub-continental conditions but technical deficiencies in his batting in tougher terrains outside Asia has been his undoing. So here we stand where both the opening slots are up for grabs. KL Rahul is a curious case. He is extremely talented but his performance has been patchy in this format but I have a feeling that he is still trying to find his groove in the Test match format. This I believe will happen more matches that he plays in this format. He has done well in the Oval Test and this series seems to be a great opportunity to cement his position. 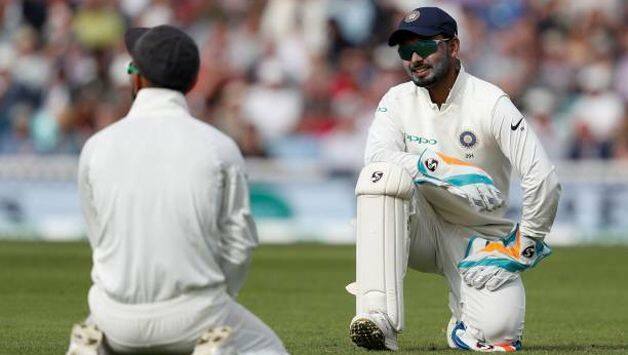 We have seen glimpses of what this Rishabh Pant can do with the bat but his biggest challenge will be with the gloves. He struggled a bit in England with the late swing but in India the challenges are completely different. Here it is more to do with keeping up to the spinners on surfaces that aid them. Especially the deliveries that will jump and turn from the footmarks. 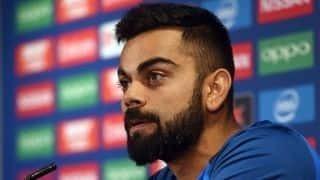 His absence from the ODI squad for the Asia Cup was a little bit of a surprise but that also gave him some valuable time to prepare for the challenges ahead. I just hope he has used his time off, well. This is going to be an acid test for the new kid on the block. The fundamental reason for India being competitive abroad is the fast bowlers. 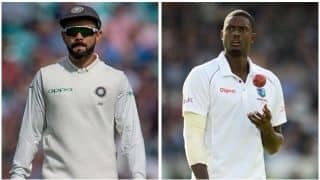 Ishant Sharma, Jasprit Bumrah and Mohammed Shami have been fabulous and will be the first choice undoubtedly but who would compromise the second line of seamers? Their absence from this series gives a major opportunity for the next batch of pacers. Umesh Yadav was phenomenal during the 2016-17 home season but hasn’t played much since then. With his pace and ability to reverse swing, Umesh remains a very good option for the tour Down Under. Mohammed Siraj is someone I would particularly train my eyes on. Will he get an opportunity? He’s been excluded from the first Test but I hope he does get a chance in the second. He has been prolific with India A in the past few months, can he do the same at this stage would be the question ? While West Indies might not be the best team in this format, they are definitely no pushovers. In the last one year, they have managed to beat Pakistan in Sharjah and England at the Leeds. India would want to win the series but they would also want to try out a few options keeping Australia in mind. For that to happen, it is imperative for India to win the first Test. Let’s not forget, it’s only a two-match series which makes it a bit tricky. If you slip, there’s no coming back.